We are engaged in offering our customers with Measuring Instruments that is are available in various models and sizes at industry leading prices. 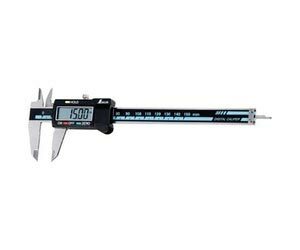 These are widely demanded by several industries and sectors for different applications. All our products are designed in accordance with international quality norms & standards, using premium raw material and components. 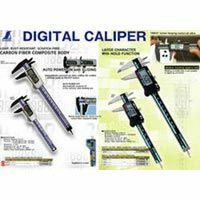 In addition to this, we provide customization facility to customers as per their detailed specifications. 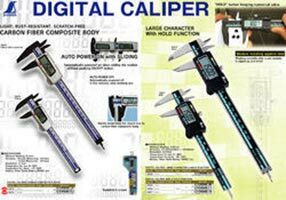 Supplier, Exporter and Importer of Measuring Instruments offer you Digital Caliper and Vernier Caliper.